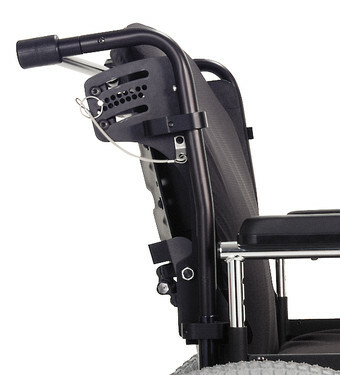 J2 Plus wheelchair seating features a bi-angular shell that adjusts at a pivot point above the pelvis to accommodate lower hip tissue. 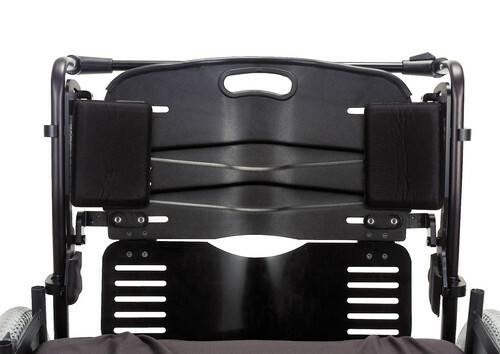 This design maintains contact along the spine and distributes pressure across a greater area to increase comfort and reduce the risk of skin breakdown. A vented back shell and AirExchange cover allow the J2 Plus back to promote airflow and dissipate heat and moisture, keeping the client clean and dry.